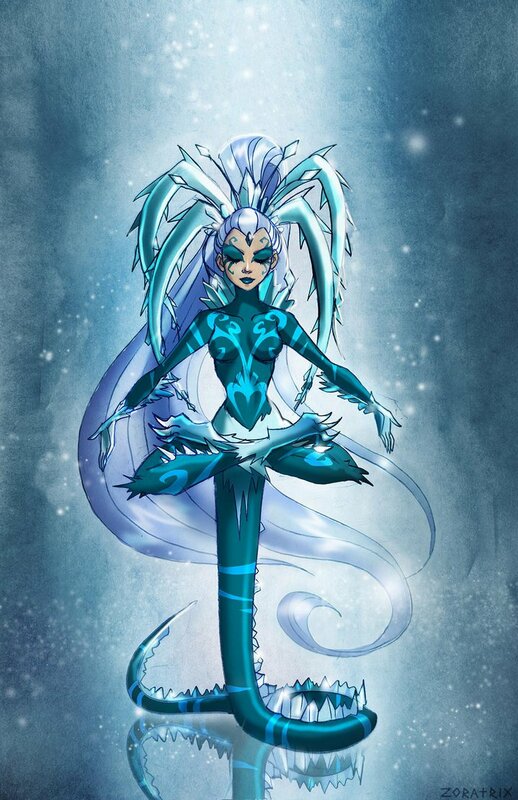 Icy Animal Hybrid. . HD Wallpaper and background images in the The Winx Club club tagged: photo winx club season 7 transformation animal trix icy fan art deviantart. Cute fanart. Zoratix never disappoints. My 5 favoriete and least favoriete characters. Information on Bloom! : Brave Princess of Domino!